Magneto is on the same curve as Professor X, but on the opposite end of the spectrum. While both men fight their hardest for the rights of mutants, only one does so peaceably and it isn’t Magneto. 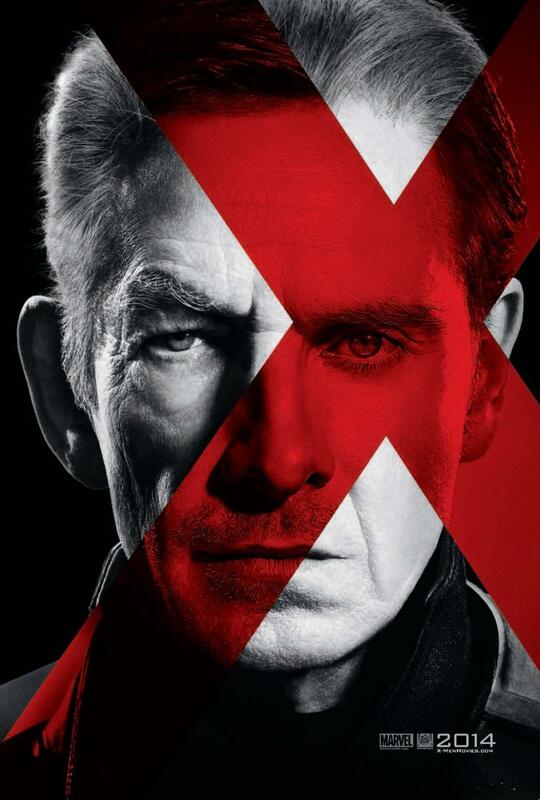 Although a long-time friend of Xavier’s, McKellan’s performance in the first trilogy was that of a brilliant orator looking to put an end to humanity’s dominion in favor of mutants once and forever. The metal-manipulating mutant kept many of the rhythms for First Class, but Fassbinder’s Magneto was on more of a world-wide revenge trip to exact vengeance on the Nazis that experimented on him and killed his family. Magneto’s case proves rare as a sympathetic villain with a tragic history, and McKellan & Fassbinder lend their talents flawlessly to one of the more revered comic book bad guys.